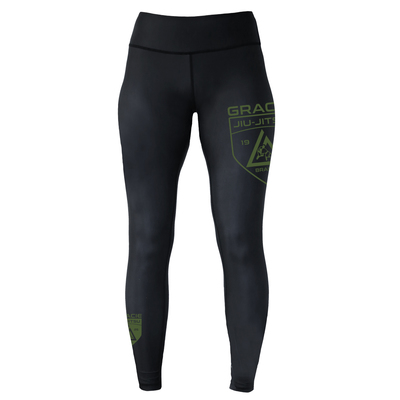 The new women's Gracie Shield Shorts deliver maximum mobility for grappling with your sparring partner or your workout routine. Secure your ideal fit with the velcro overlap closure. 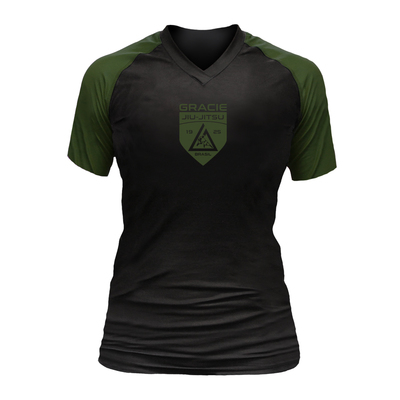 Shield Combat Fight Shorts (Women) has been added successfully to your wishlist.